Further details about this exciting news can be found at the Australian Publishers Association website. Our congratulations to all involved. Thirty individuals from more than 20 organizations met last week at Barangaroo for the third forum of the Australian Inclusive Publishing Initiative (AIPI) which is uniquely comprised of representatives from the ecosystem that makes books accessible to people with print disabilities, including libraries, publishers, authors, editors, print disability peak bodies, copyright experts, and government agencies. 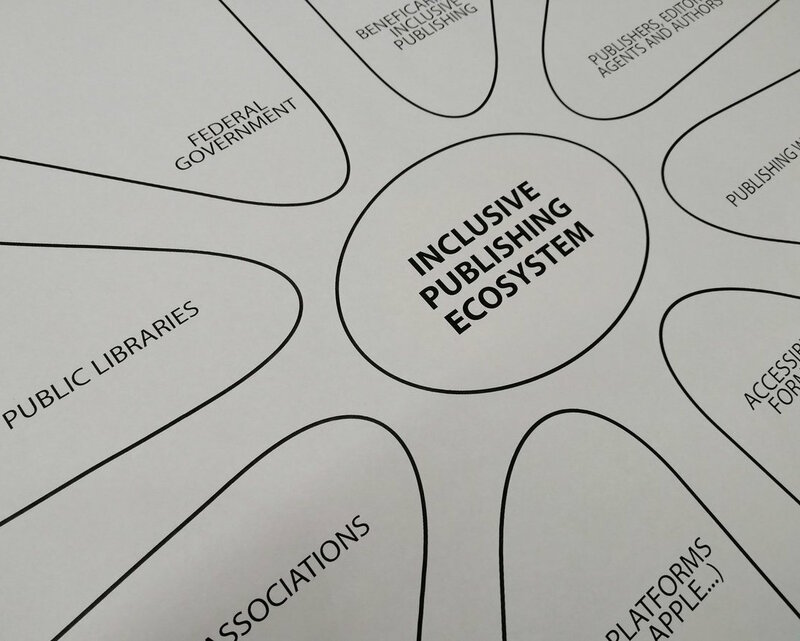 Reflecting on two years of work since the first Marrakesh Treaty Forum, the AIPI mapped the next steps towards an accessible future of creating books to ensure all people, regardless of ability, have the dignity to read. The AIPI was created in 2016 to address concerns that people are missing out on the joy and learning experience of reading books. It can take up to a year to convert a traditional book into a version that is suitable for someone with vision impairment or a print disability. International book accessibility expert, Bill Kasdorf, opened the AIPI forum via web cast, commenting that the collaborative efforts of the Australian cohort is world-leading and inspirational. “There are other publishing industry groups across the globe that are further ahead in terms of technology, but the wide group of stakeholders AIPI has is actually world-leading, innovative and will ensure sustainability of outcomes,” Kasdorf said. The fact we’ve progressed so much in a year, and we have achievable targets involving the widest group of stakeholders from publishing and the disability advocacy space, demonstrates the great momentum and opportunity we currently have. Greg Alchin, a member of AIPI from All Equal, explains the situation the book industry is in: “The book industry has a simple choice. They can either embrace publishing digital books to international accessibility standards or not. Accessible standards and modern formats such as EPUB enable publishers to reach a greater market, maintain better copyright control and diminish legal risks. Conversely publishers who choose to produce electronic books in outdated formats such as PDF fail to comply with accessibility standards and put themselves at great risk of lawsuits for not providing equal access. It’s like airbags with the car industry. By choosing to incorporate substandard airbags it has opened the industry to compensation lawsuits as well as the costly task of retrofitting better quality airbags in. The publishing sector stands to find itself in legal trouble if they don’t make changes soon. On a positive note, Australian publishers are making efforts to make their books more widely accessible and the AIPI group is working together to ensure their changes are fit for purpose,”. The ultimate goal of AIPI is to make it as easy as possible for publishers to produce born-accessible content to the benefit of all readers. The AIPI group will continue to work towards a number of identified projects across the year. Further updates will be published on the APA News and the, soon to be developed, AIPI Knowledge Hub. 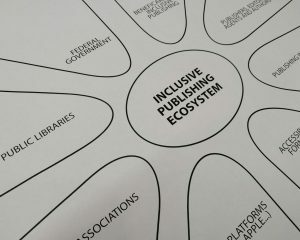 Inclusive Publishing will update its readers on AIPI’s progress and the projects that are identified for the future year.